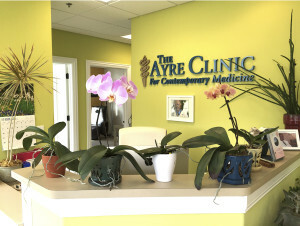 The Ayre Clinic for Contemporary Medicine was established in November 1999 in Burr Ridge, IL, a southwest suburb of Chicago by Steven G. Ayre MD. Dr. Ayre’s mission was to provide new ways for cancer care for people who can benefit from a gentle, holistic approach to cancer care. 1. Something to treat the tumor – whether a patient is undergoing standard oncological therapies or IPT if determined appropriate, managing tumor growth and spread is a priority. 3. 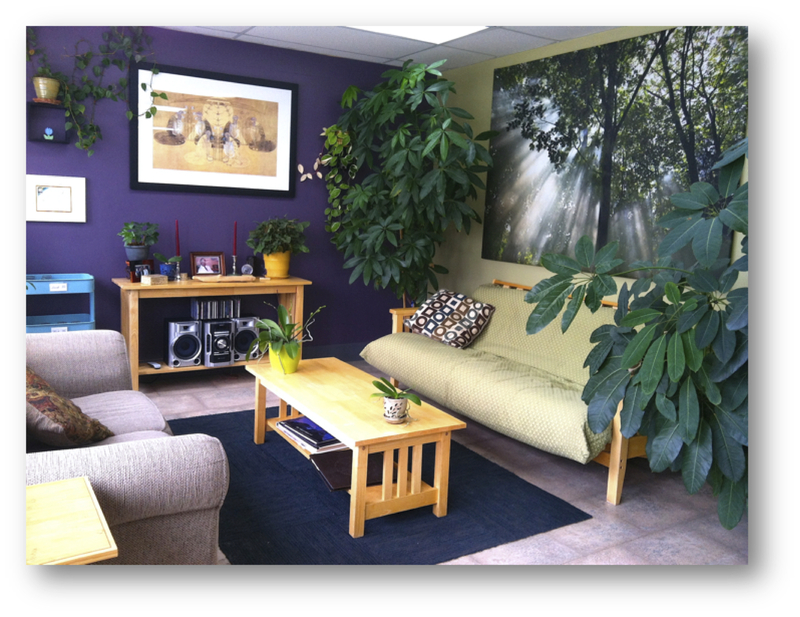 Mind/Body Medicine – healing is a transformation. Mind-Body medicine or psychoneuroimmunology is about transforming our thoughts, beliefs, and/or emotional patterns to create health. 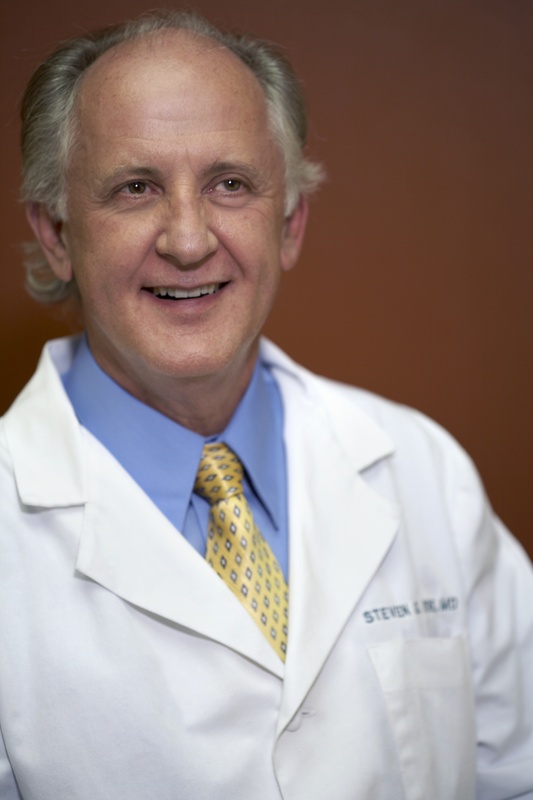 Steven G. Ayre MD passed away July 12, 2013. He is profoundly missed, but his loving presence lives on in our desire to provide creative, innovative approaches to health. Read below to learn more about his life, work, and the Ayre Clinic for Contemporary Medicine. 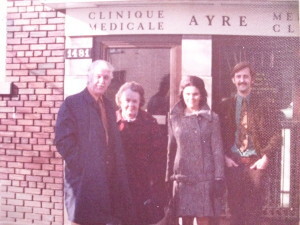 The Ayre Medical Clinic or Clinique Medicale Ayre was the family practice of William Burton Ayre MD and his son, Steven G. Ayre MD. Ayre Medical was located in the Town of Mount Royal, a suburb of Montreal, Quebec in Canada. The practice continued on as a family medical practice for some years after William Burton Ayre retired, and the original space is now adjacent to an organic, holistic grocery store. The staff of the Ayre Medical Clinic – William Burton Ayre MD, nursing staff, and Steven Ayre, MD. Steven joined his father, William Burton Ayre MD, at Ayre Medical in 1975 after graduating medical school. He developed an interest in the practice of Orthomolecular Medicine when his sister, thirteen-year-old Stacia Ayre, was diagnosed with schizophrenia. Treatment with first generation antipsychotic medications were accompanied by harsh, sometimes irreversible side-effects. 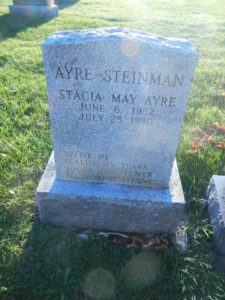 Wanting better treatment for his younger sister, Steven looked into the work of fellow Canadian physician, Abram Hoffer, MD. Hoffer was treating people diagnosed with schizophrenia according to Orthomolecular practices, employing nutrients such as vitamins, minerals, amino acids, and fatty acids to correct possible nutritional imbalances or deficiencies which could be contributing to this most distressing of psychiatric disorders. Medicine alone could not cure Cia’s illness and she sadly ended her life July 25, 1990 at the age of thirty-eight. While he ultimately couldn’t save her, Steven learned a great deal about how he could help others as a physician with the knowledge he gained on the path of Orthomolecular Medicine. The Ayre family involvement with work around cancer extends to Dr. Ayre’s uncle (great uncle to Rebecca Ayre RN), brother to William Burton Ayre MD, James Ernest Ayre MD. 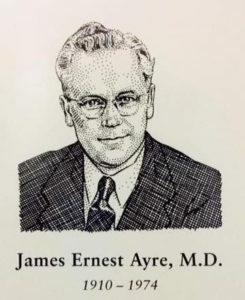 Born in Tillsonburgh, Ontario, Canada, James Ernest Ayre M.D. was a gynecologist determined to find a cure for cancer through cytology and immunology research. Dr. George Papanicolaou and Dr. Ayre were early pioneers for cytology and early detection methods in the 1940’s. While collaborating with Dr. Papanicolaou, he invented the Ayre Spatula, a scrapette used to collect cervical cells. 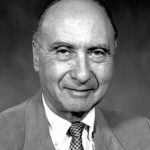 A graduate in medicine from the University of Alberta in Edmonton, Alberta, Canada, Dr. Ayre held a number of various positions with cancer institutes, including vice president of Cancer Cytology Foundation of America, executive vice president of World Cancer Cytology Congress, and medical and scientific director of the National Cancer Cytology Institute. 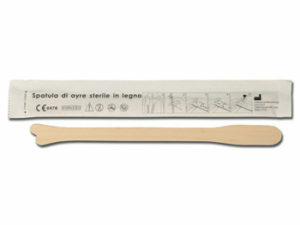 The Ayre’s spatula and Cytobrush used together is the most sensitive method of collecting a pap smear. Martin-Hirsch PPL, Jarvis GG, Kitchener HC, Lilford R. Collection devices for obtaining cervical cytology samples. Cochrane Database of Systematic Reviews 2000, Issue 3.